With Valentine’s Day just around the corner, many of us would expect to hear the usual warnings about scammers trying to convince people to send money in the name of love. 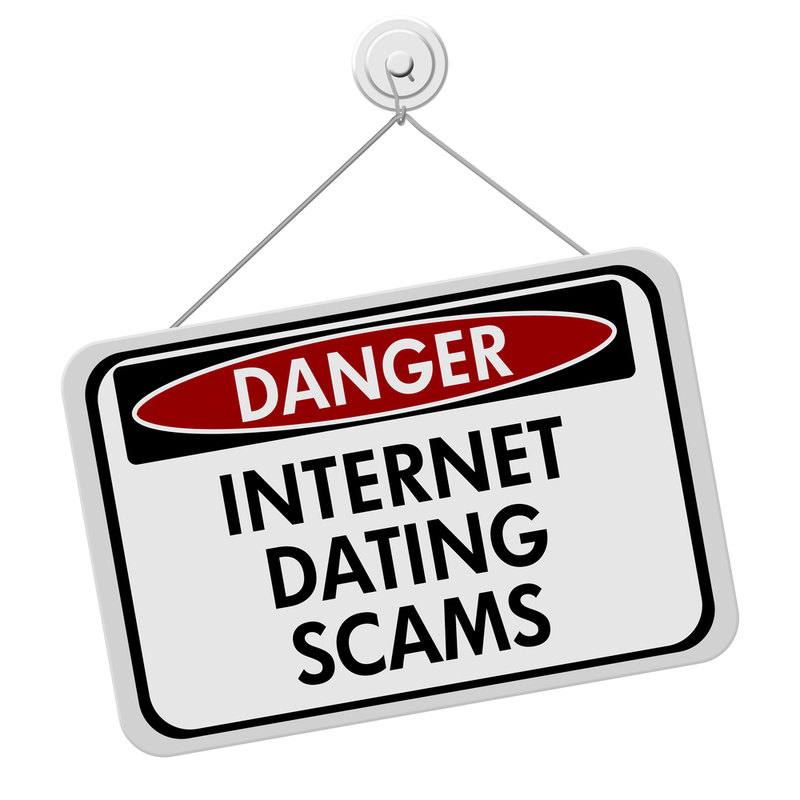 In a typical online dating ruse, a scam artist would create a fake profile, gain the trust of an online love interest, and then ask them to wire money to some overseas location. But here’s an unlikely but true story that recently played out for the CEO of popular dating website PlentyofFish.com. The CEO, Markus Frind, was lured into a brazen tale that included 345 hacked member accounts, approximately 30 million member profiles at risk, and an extortion sub-plot. The hackers allegedly sought to be hired as part of a security team or else they would release hacked member profiles to the press. In the meantime, the Vancouver-based company says it plans to hire several security companies to perform an external security audit. While this story is a bit unusual, it is an excellent reminder to proceed very carefully on any website that doesn’t encrypt your login information. It is also a good reminder not to use the same user name/password combination for all websites that require login information. Do you alter user names and passwords frequently? What other measures do you take to keep your identity protected online?